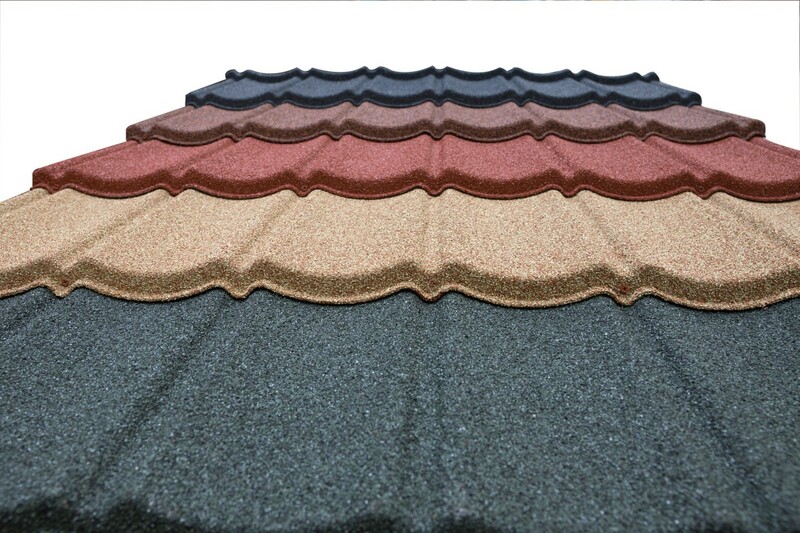 Lightweight tiles are a lightweight and eco-friendly roofing kit system that are manufactured in the UK. 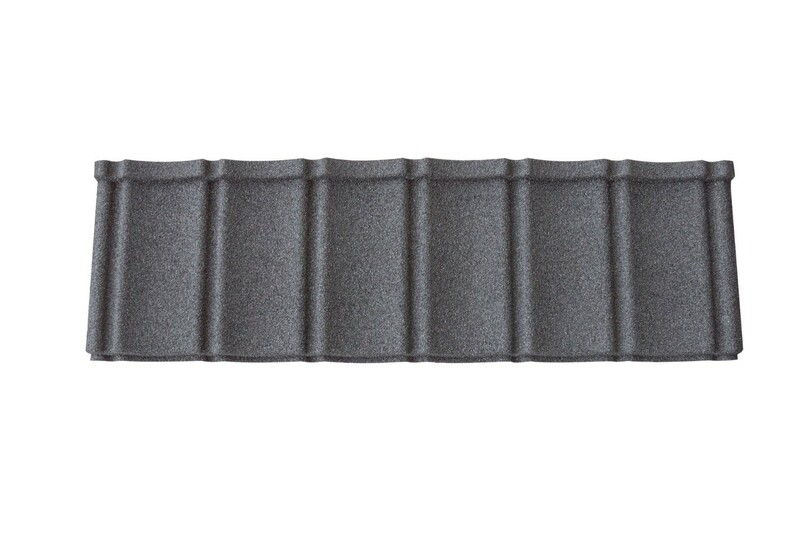 The entire range of lightweight tiles are perfect for professionals as well as any budding DIY'er looking to complete their own project. 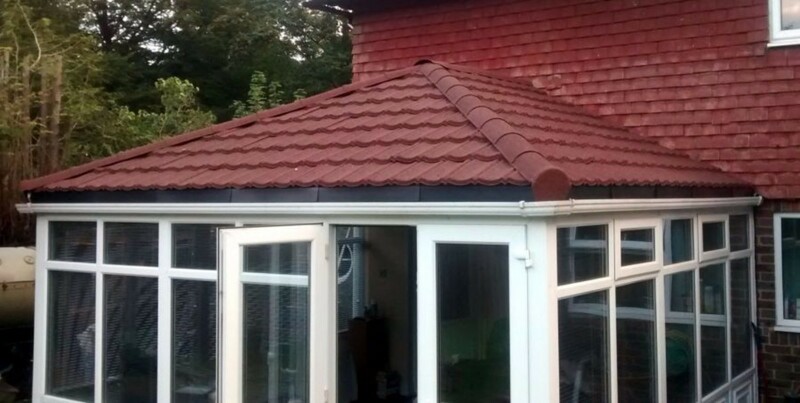 Lightweight tiles are ULTRA lightweight making them an ideal choice for people looking to re-roof their conservatory into a warm roof or any other building type where weight is of concern. 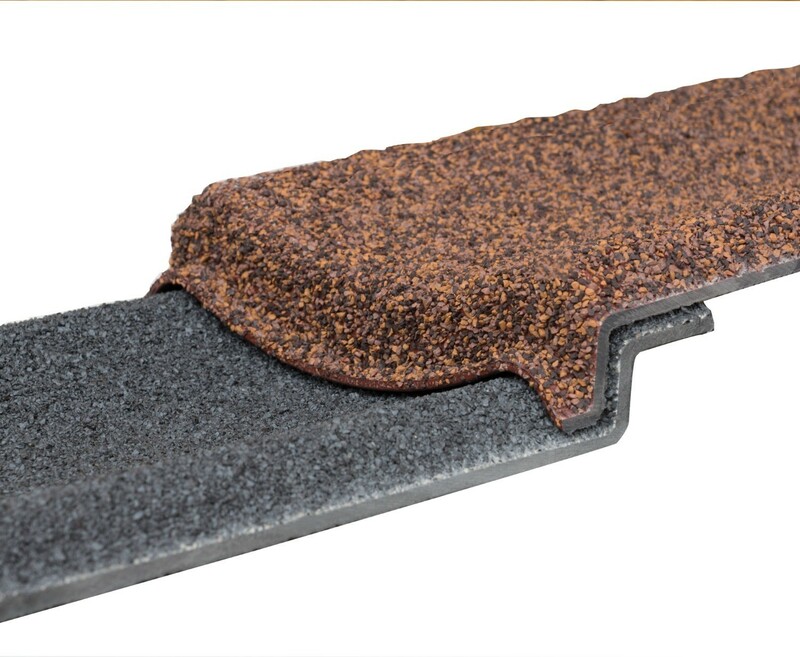 Lightweight tiles simply overlap each other for easy installation. 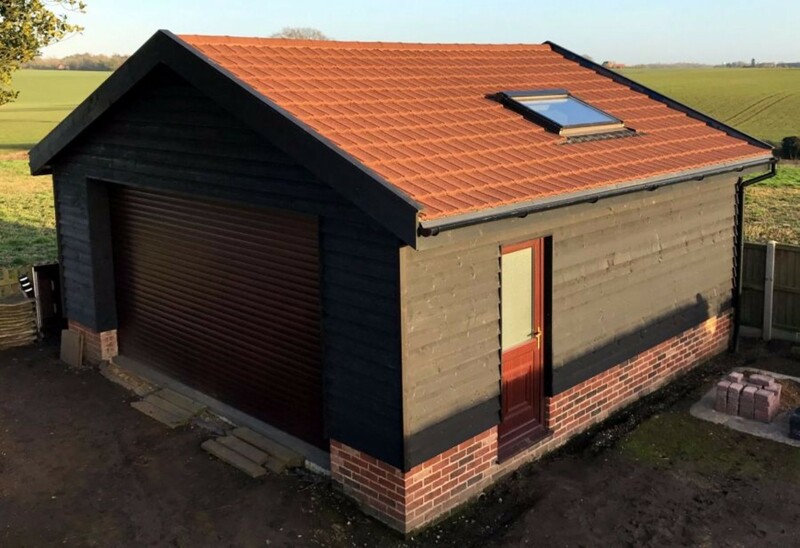 There’s several accessories in the lightweight tile range which work wonderfully together in a wide range of colours to give you a profession looking and superb quality lightweight roof. Can be fixed as low as 10 degrees. The product was good but I bought the wrong design as my original ones on my roof are slightly different shape so didn't fit. It was so easy and clear to order, also when we realised we needed another item it was mailed out so fast there was no delay in finishing the project. Clear and easy selection process.